Geoff Tan, currently senior vice-president of SPH’s Marketing Division, will be joining SPH Magazines as managing director, luxury and custom publishing with effect from 1 July 2016. He replaces Dennis Pua, who is leaving to pursue his personal interest. Tan will be in charge of the luxury titles including The Peak and ICON, two of the most notable names in the luxury market, with extensions coming under The Peak Selections Gourmet & Travel, The Peak Selections Timepieces, ICON Moments, and ICON Weddings. He will also oversee SPH Magazines’ portfolio of custom publications. The titles include SilverKris, the travel magazine of Singapore Airlines. Prior to joining SPH Magazines, Geoff was in charge of 5 departments under SPH’s Marketing Division, including business development, research & analytics, content marketing, product branding & promotions, and a creative lab. 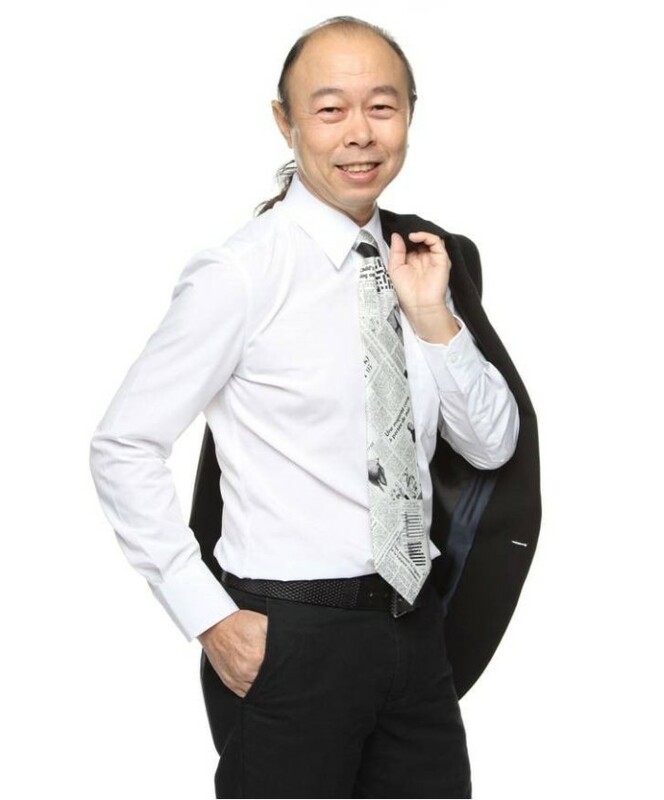 His contributions include pioneering the launch of The New Paper, taking charge of the advertising sales of SPH newspapers across multiple industry sectors and leading the strategy arm of SPH’s digital business. In what has been a lacklustre year for advertising the 40th Hong Kong Sevens, co-title sponsor HSBC has saved the field with a tac..